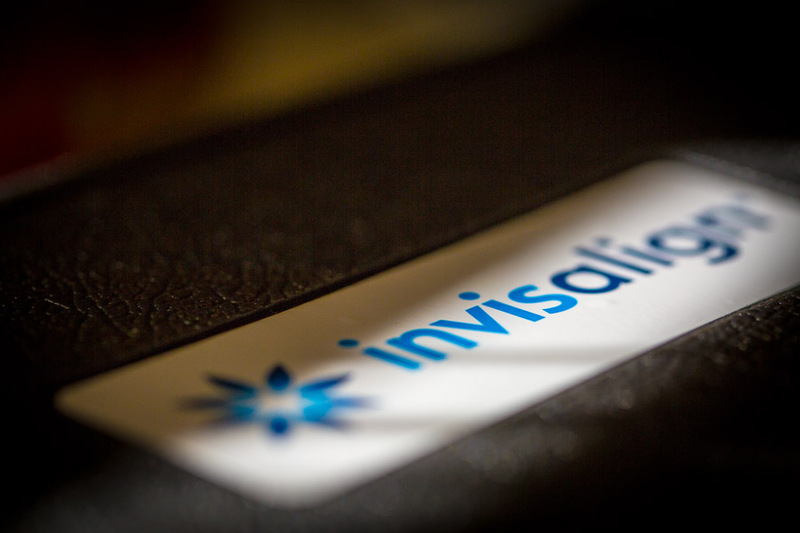 Invisalign is absolutely the most discreet tray-based method for straightening teeth. So clear that you can barely see them! Let us show you how! Invisalign and Invisalign Teen allow McMurphy Orthodontics to offer a great alternative to braces. 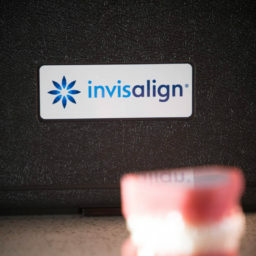 Invisalign and Invisalign Teen is absolutely the most discreet way to straighten your teeth while improving your bite. 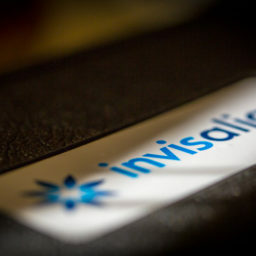 A lot of people think that Invisalign costs more than braces, because, in many places, it does. 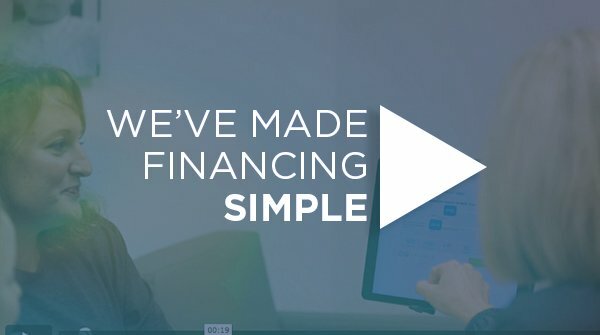 So, how much does Invisalign cost? 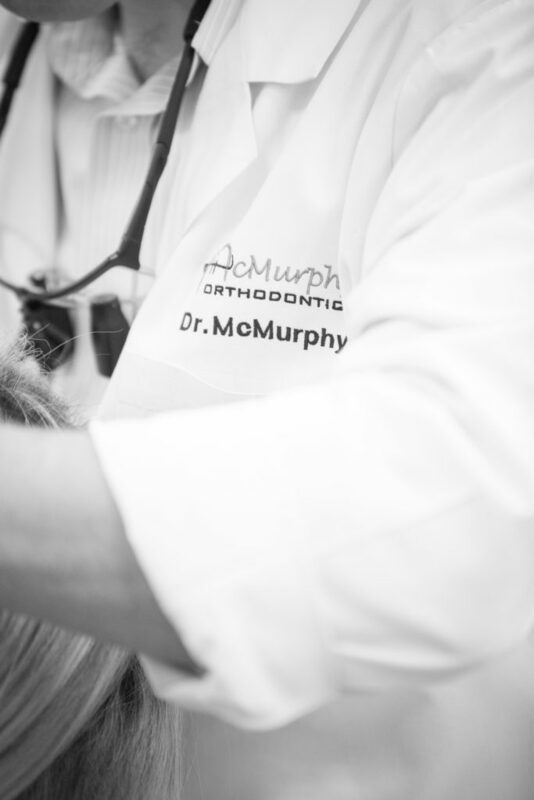 At McMurphy Orthodontics, we charge the same fee, whether you choose Invisalign or braces! 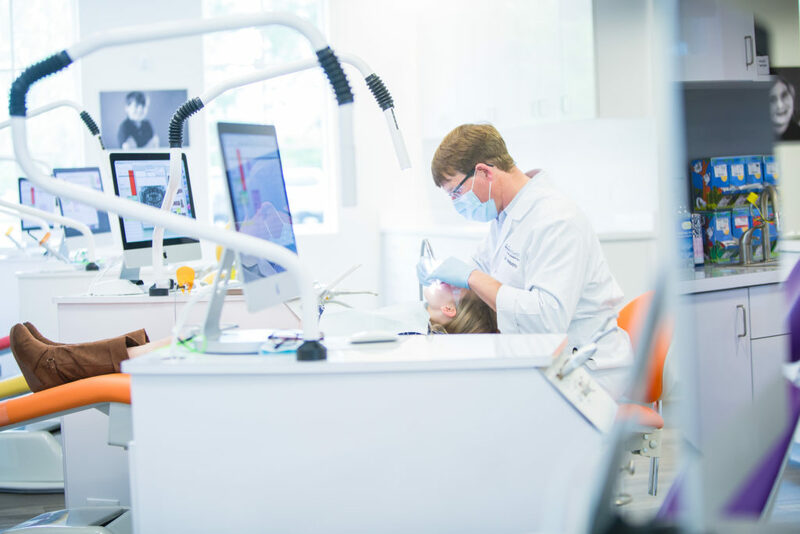 McMurphy Orthodontics is both an Invisalign and Invisalign Teen provider. While Invisalign is a great option for most patients, it doesn’t work in all situations. You will need a consultation with Dr. McMurphy to determine if it’s a good option for you. And, why not, consultations are free! With Invisalign, it’s increasingly hard for people to tell if you are wearing trays. They are almost invisible and are great for people who need to be discreet about their orthodontic treatment. Imagine no one noticing your treatment! Because the Invisalign straightens your teeth with a series of trays, you will need fewer trips to the office. We know how precious your time is. 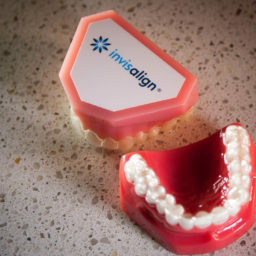 Because Invisalign uses trays, you can actually remove your treatment if absolutely required for things like important social events or pictures. However, you still need to wear your trays… ? Due to technological advances with Invisalign, it’s way less painful than the braces you had when you were a kid. This means less discomfort for you. Treatment doesn’t have to be painful. 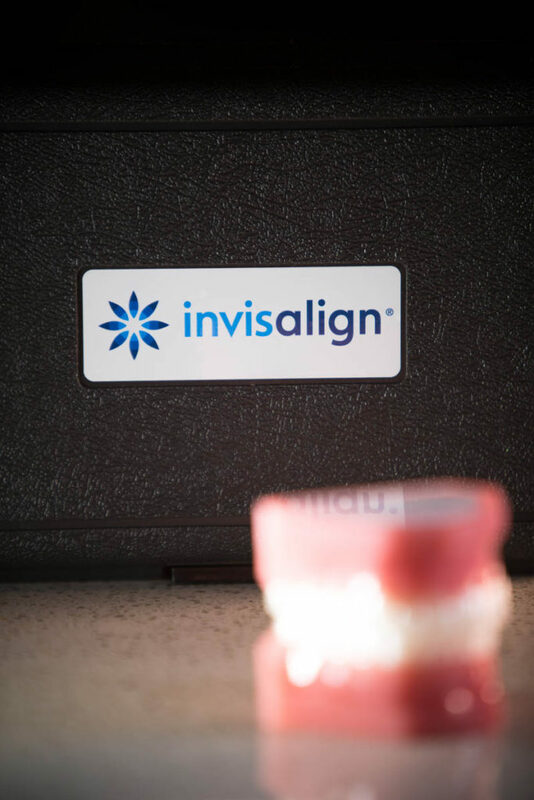 Invisalign is absolutely the most discreet tray-based way to straighten your teeth. So clear that you can barely see them! McMurphy Orthodontics uses Invisalign and Invisalign Teen braces that use invisible, removable and comfortable aligners that no one can tell you’re wearing. 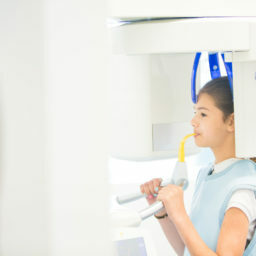 So you can smile more during treatment as well as after. 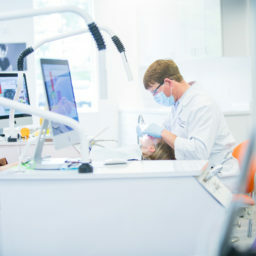 Invisalign and Invisalign Teen are made with 3-D computer imaging technology and has been proven effective. More than 70% of orthodontists in the US and Canada are certified to treat with Invisalign. 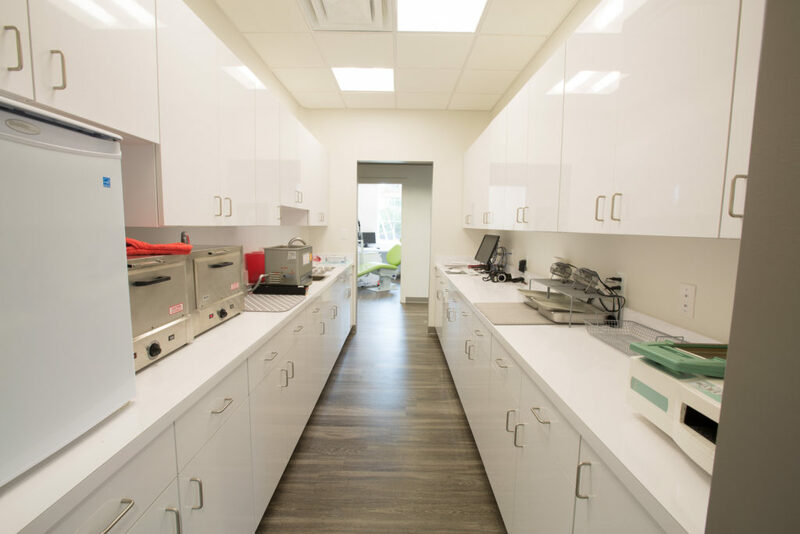 McMurphy Orthodontics also offers Invisalign Teen which is a virtually invisible way to straighten your teen’s teeth without the restrictions that come with metal braces. 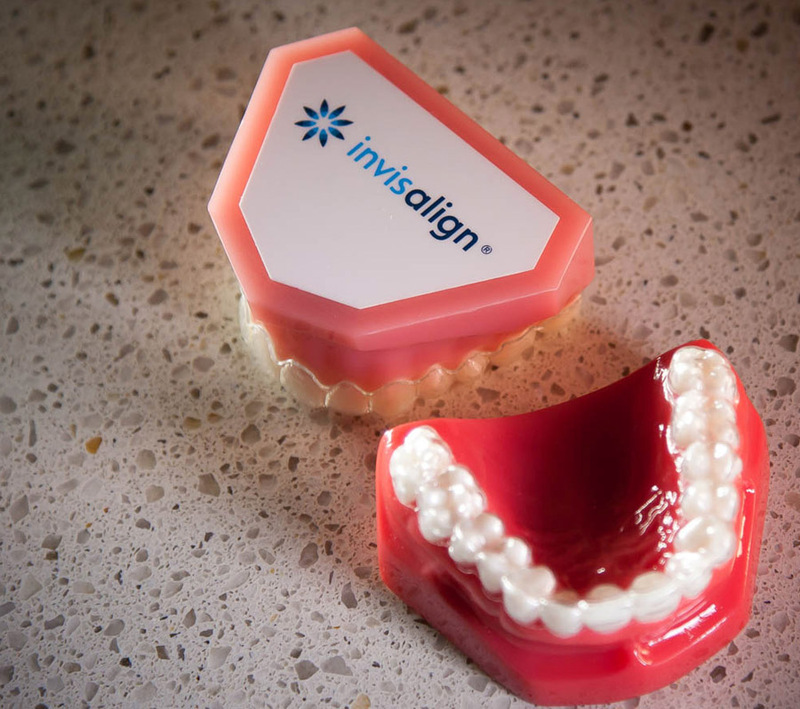 Rather than wires and brackets, Invisalign and Invisalign Teen use a series of clear, removable aligners that have been custom-made for your teen’s teeth. Simply put Invisalign Teen is Invisalign for teenagers. Not only are the aligners invisible, they are removable, so you can eat and drink what you want while in treatment, plus brushing and flossing are not a problem. 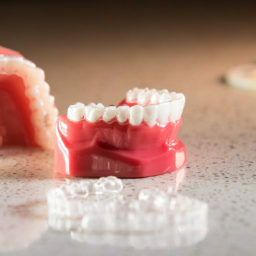 They are also comfortable, with no metal to cause mouth abrasions during treatment. You wear each set of aligners for 2 weeks, removing them only to eat, drink, brush, and floss. 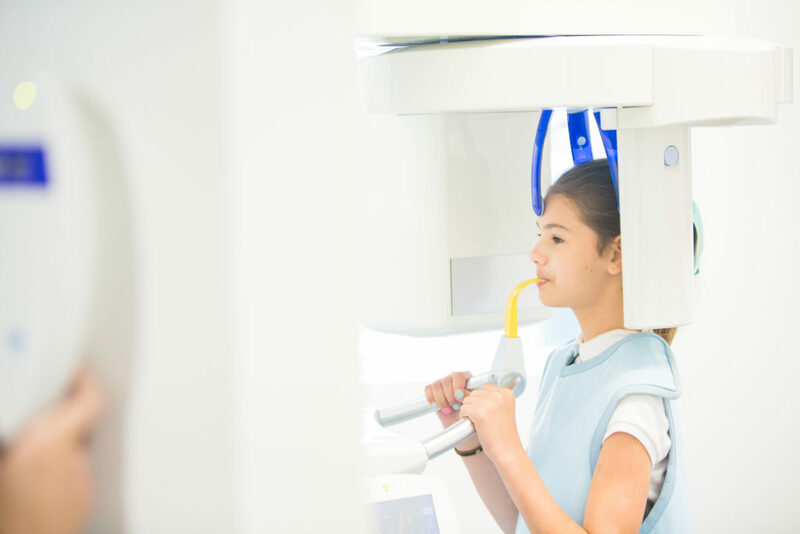 As you replace each aligner with the next in the series, your teeth will move — little by little, week by week — until they have straightened to the final position Dr. McMurphy has prescribed. 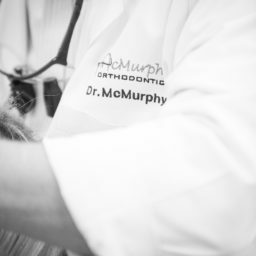 You’ll visit Dr. McMurphy about once every 6-8 weeks to ensure that your treatment is progressing as planned. 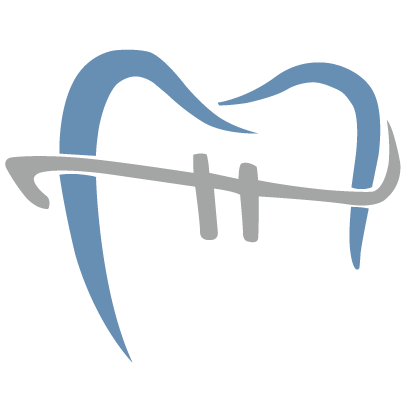 South Alabama Braces and Invisalign. 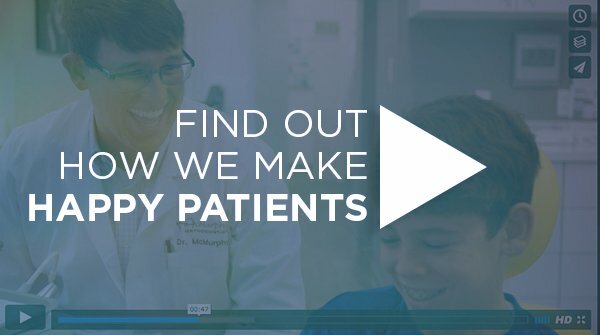 We believe in making patients happy! We offer a better experience. McMurphy orthodontics is a proud provider of Invisalign in Alabama. We love Invisalign. Come in for a free consultation to find out if you are a candidate! Not just exceptional treatment, but an equally amazing experience. 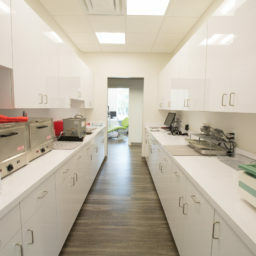 Copyright 2019 McMurphy Orthodontics | All Rights Reserved. No content from this site may be copied or used without explicit consent according to Creative Commons.